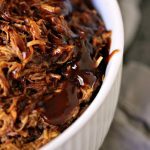 This easy recipe for pulled BBQ chicken is made in the slow cooker with just a few ingredients. It’s a great “set it and forget it” recipe. Eat it plain, or pile it high on a slider bun! I love pulled chicken. It’s so easy to make and it’s absolutely and utterly delicious. You can jazz it up or keep it super simple. The possibilities are endless with pulled chicken recipes. 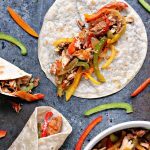 You can make this version of Slow Cooker Pulled BBQ Chicken, or whip up some Honey Garlic Chicken, or even some Brown Sugar and Balsamic Chicken. So many options, so little time. 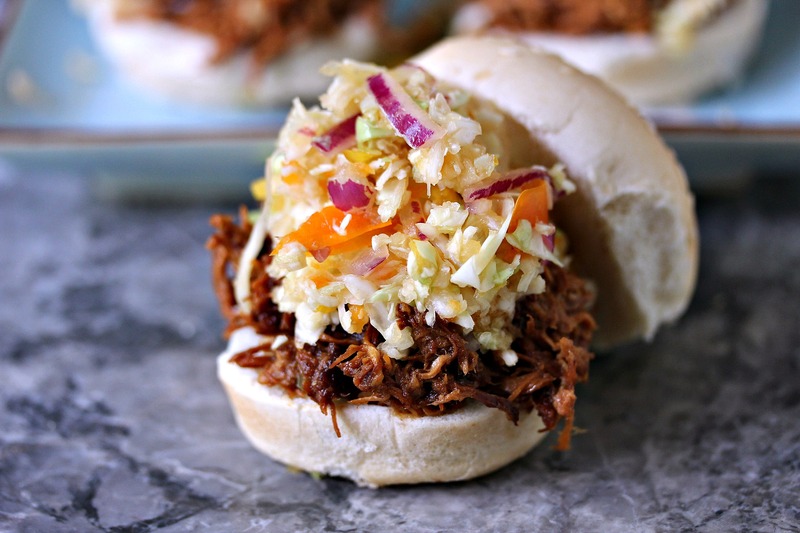 We love eating this version on slider buns, either with or without slaw. Either way tastes utterly delicious. It’s also really good piled high as a sandwich with BBQ sauce spilling out the sides. This is perfect for weeknight dinners, or on busy weekends. Set it and forget it recipes really do make life easier. Some days are so insanely busy that you just need recipes that are simple. You can double or triple batch this one if you like. Typically I make a triple batch so we have tons left. I love using the leftovers on pizza. If you’ve haven’t tried chicken on pizza you’re really missing out. Not even kidding, it’s so good. Some days I do an easy BBQ Chicken Pizza, and other times I’ll make Buffalo Chicken Pizza. You can really go crazy with pulled chicken on pizza, get creative and pile on everything you can think of. The flavour possibilities are endless. No matter what you do with the leftovers you will love this recipe as is. 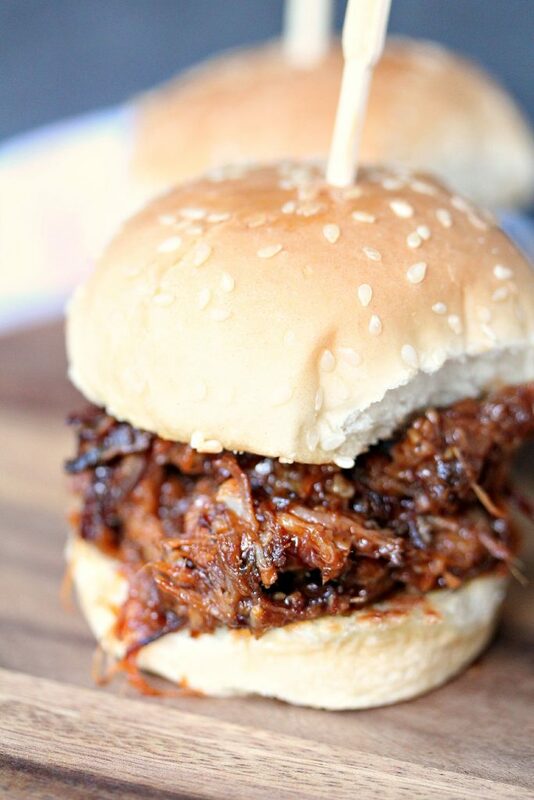 Eat it straight up, or on little sliders buns. 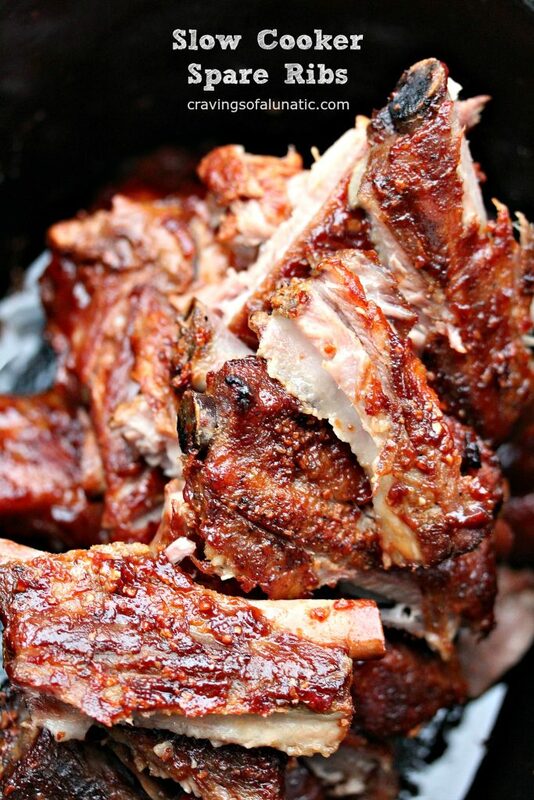 Top with extra BBQ sauce and you will have one tasty dinner. 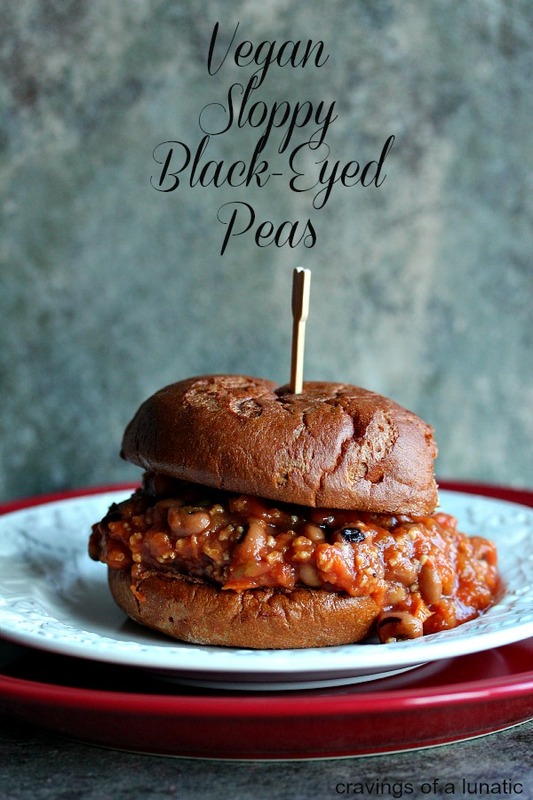 If you’re not a big chicken fan you can make this with pork and beef as well. They all work perfectly in this recipe. Honestly, pulled meat is about the best thing since sliced bread. 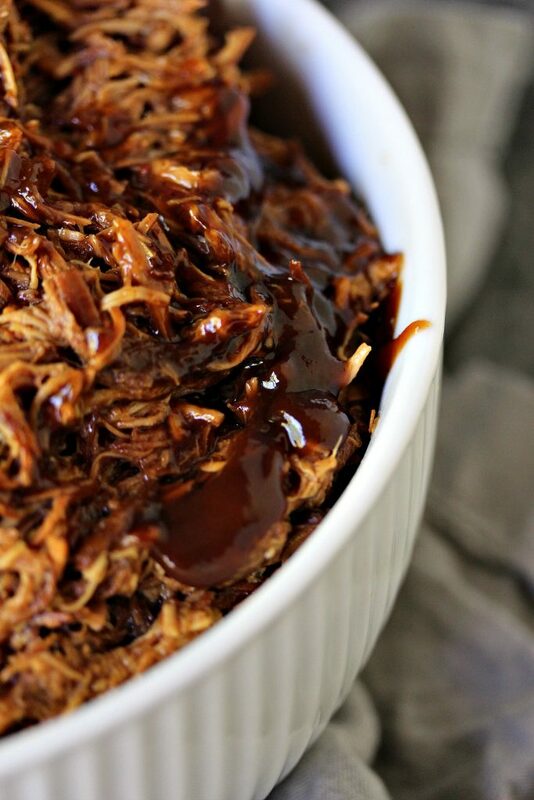 Whip up a big batch of this Slow Cooker Pulled BBQ Chicken today. Freeze the leftovers so you can have it any time you want. Or pile the leftovers high on a slider, or a pizza. Then invite me over. For real! 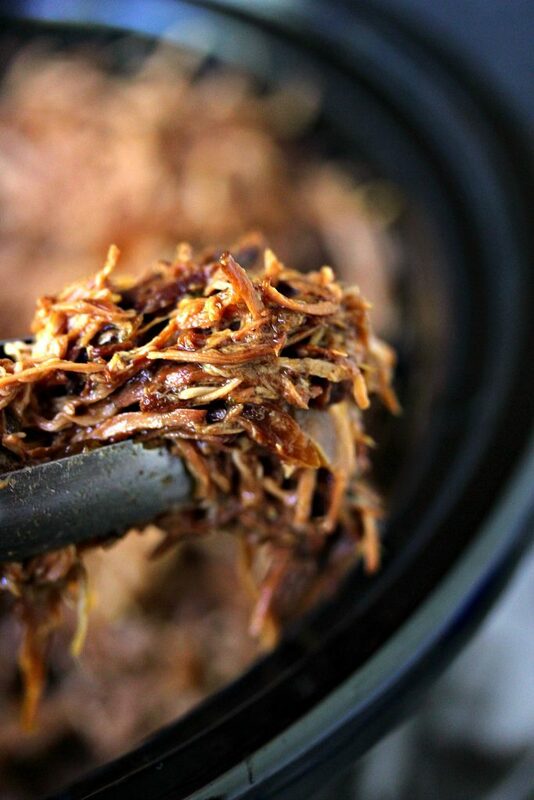 This easy recipe for pulled BBQ chicken is made in the slow cooker with just a few ingredients. It's a great "set it and forget it" recipe. Eat it plain, or pile it high on a slider bun! Combine brown sugar, Italian dressing and 1/2 of the BBQ sauce together in a medium size bowl. Whisk until smooth. Add garlic, honey, and spices. Whisk until combined. Pour over chicken and onions. Add remaining sauce to the slow cooker with the meat, and cook just until it heats up. I usually heat it all up in a cast iron pan for a few minutes to really bring it all together and save time. You do whatever works for you. Once it's hot and well combined you're good to go. Time to chow down. Seriously, you need to make this as soon as possible! You can keep it pure and less saucy if you like. Or slather it with sauce. Like I do. PIN THIS TO YOUR FAVOURITE SLOW COOKER BOARD! 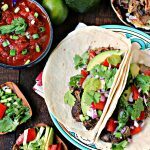 Take some time to check out my recipe index for more great slow cooker recipes. There’s lots of wonderful recipes to look through in the recipe index. You can also use the search function to look for recipes. Be sure to follow me on Pinterest and Instagram. It’s a great way to keep up to date on all my latest recipes. I think this might be dinner tomorrow! Looks awesome, Kim! I love pulled chicken too. I also love that you’ve used smoked paprika in your ingredient list. It’s my favorite! Oh man, this looks SO good!! I haven’t had dinner yet and this is just pure torture. Seriously, if I could pick anything right now THIS is what I’m in the mood for! I think the slow cooker is the best way to prepare BBQ pulled/shredded chicken. I often use skinless thighs when I make this — I like their flavor in this dish. Anyway, your version looks wonderful! Thanks. 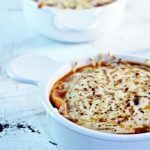 AND THIS is why I want me a slow cooker – ASAP! They really are amazing. I always look for ones on sale. Usually you can get them half off if you buy last years model. Walmart is reasonable for kitchen stuff. I’m in Canada so I shop at Canadian Tire a lot, they have huge sale on kitchen items every single week. Most of my kitchen comes from their store, at 50 to 60%. I’m so cheap. I’m doing a giveaway for one in July. Check back at the beginning of the month. Wow this looks amazing! I bet the chicken came out super moist and tender; using a slow cooker is a great idea. This is making me hungry! Thanks so much Rose. I love using mine for pulled meat recipes, among other things. Plus you can use the leftover meat on pizza which makes me immensely happy. 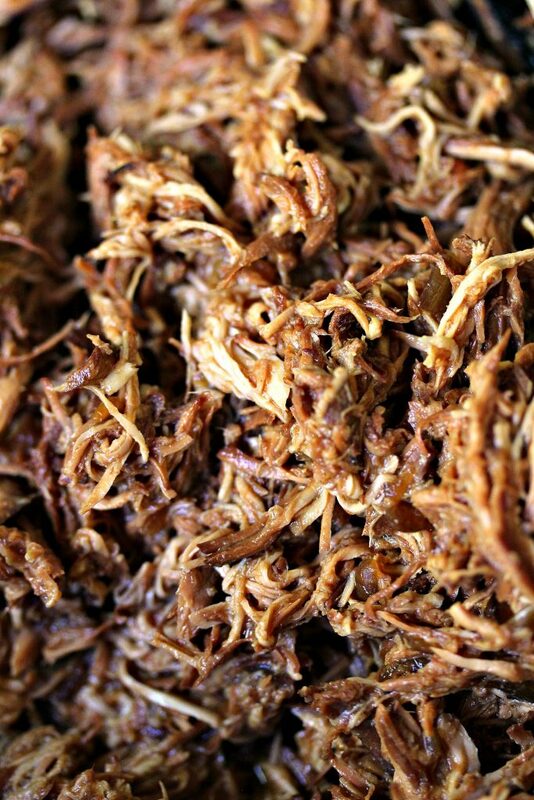 I tooam a fan of shredded meat in a crock pot. I love the idea of the BBQ chicken on a pizza. What kind of BBQ sauce do you use? 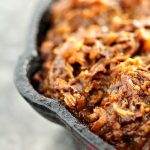 My husband loves pulled bbq chicken! This would be perfect for his lunches! How did you know my weakness?! Seriously though, this is one of my favorite summertime foods and I love trying new varieties. Pinning for later! We must have been separated at birth Chrisy. We have such similar tastes in food. I love that you’re digging this one. Hope you get to try it. Thanks for pinning. This is PERFECT for summer! 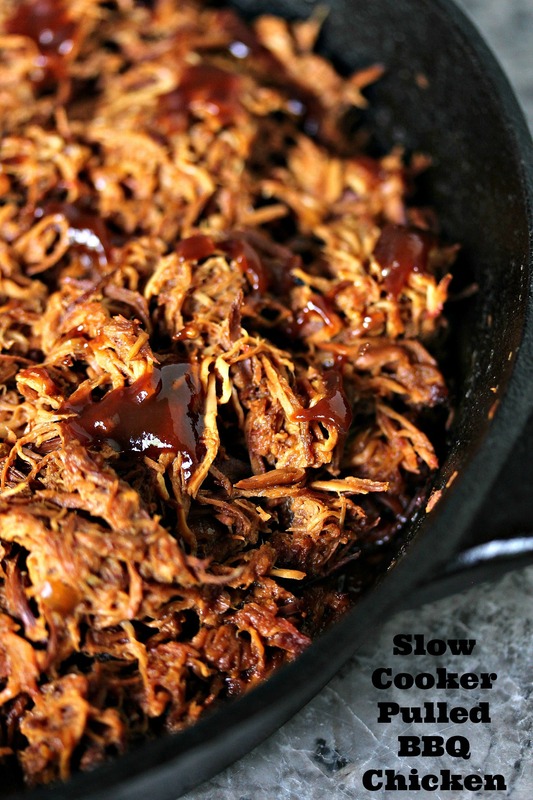 I love slow cooker meals that I can just set and forget. My husband is allergic to dairy and most Italian dressings have dairy in them, so we do not use any. Can the recipe be made without the dressing for the same great taste? Hi Ashley. Absolutely!! It’s just for added taste. Just omit it and I promise it will still be amazing. Let me know if you need any more help when you make it. If I don’t respond quickly here you can always email me at cravingsofalunatic@gmail.com for a quick answer. I check my email daily, even when life is nuts. How many people would you say this 4lbs of chicken feeds? Hi Amy. Great question. Since this is boneless chicken I’d say it would feed 6 to 8 people, depending on how you plan to serve it. The general rule of thumb for meat is 1/2 pound per person. Some people go with 3/4 pound per person to allow for bigger appetites or to ensure there are leftovers. I think we made 8 monster size sandwiches with ours. You can add a nice slaw to it to make it stretch more if you like. Asian slaw or pepper slaw goes nicely with shredded meat. Hope that helps. If you have any more questions just let me know. You can ask here or email me at cravingsofalunatic@gmail.com. Either way is good. If it’s ever urgent email is quicker. I enjoyed how this came out, although I believe I had less chicken than what the original recipe called for. Mine winded up being a bit too saucy and runny, so I had to recook it on the stovetop on boil to really reduce the juices. Also, I guess one should not use a sweetened BBQ sauce since this recipe calls for quite a bit of brown sugar. I used a Maple and Chipotle BBQ which made the overall product too sweet, which I cut with apple cider vinegar and hot sauce. Overall it was an interesting, winning dish in my home and I plan to retry it using regular BBQ sauce and beef instead of chicken. I’m so glad you liked it Sherell. We have a serious sweet tooth but you can totally reduce that easily. If you try it again I highly suggest a nice zesty slaw to pile on top of the meat. The sweet meat paired with a slightly acidic slaw is magical. Thanks so much for the comment and feedback. 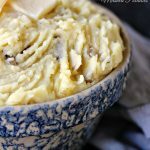 I always love hearing how people mix it up and make recipes their own.